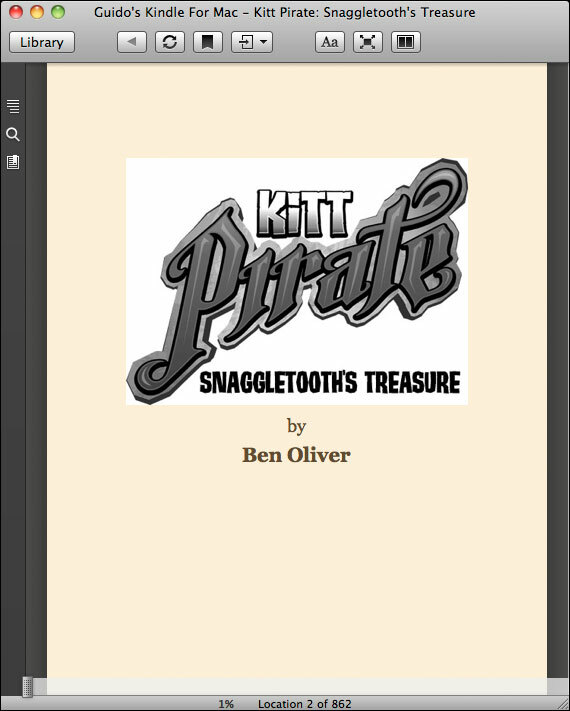 Only now I realized that, despite posting about the preparations for the launch, I have never actually informed you that my middle-grade chapter book “Kitt Pirate: Snaggletooth’s Treasure” has actually been released. As I mentioned before, I have settled on the pen name Ben Oliver for this release, to create a bit of separation between the horror books I’ve been writing before, and this children’s book. It seems the sensible thing to do to me, although it does create a lot more work and can cause a bit of confusion here and there. Who am I today? Guido Henkel or Ben Oliver? For those of you with kids somewhere between 7 and 10 years, you may want t to give the book a closer look. It is available as an e-book for $2.99 in all major distribution outlets, and it is also available as a paperback for only $5.99 on Amazon and Barnes&Noble. So, whichever format suits you best, feel free to support my efforts and my work and grab a copy for yourself. It is — I think — a fun adventure read with a great main character and it features a couple of cool pencil illustrations by my friend Juan F. Garcia, who also created the cover. And, while we’re on the subject of children’s books, I also want to let you know about two other e-books that have originated in our household. My wife has released two picture books for toddlers. 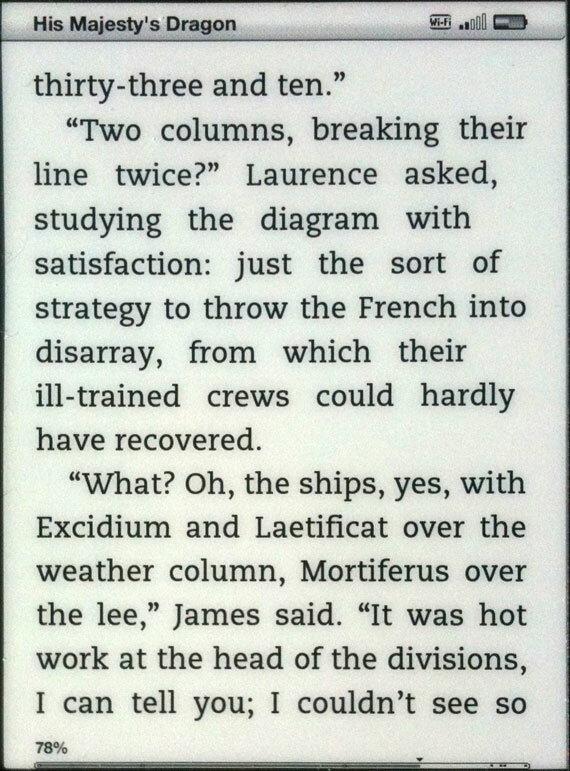 Although available as e-books only, they have been designed specifically for larger display e-book readers, such as tablets and laptop computers. The first book is “Growing up Hummingbird,” a wonderful look at the first two weeks in the life of a hummingbird. From the moment the eggs were laid to the day the little birds were fledging and leaving the nest for good, my wife has captured the key moments with her camera and put them together in a kid-friendly picture book for toddlers to experience. Down the same lines, she released “At the Beach,” a collection of photos from the beach. Colorful and complemented by simple first words, the book will easily grab a toddler’s attention and keep him or her occupied or quite a while. Both books are available for only 99 cents on Amazon, Barnes&Noble, Apple iBookstore and Kobo. Feel free to grab copies and see if your toddler enjoys these colorful picture books.